A dash of adrenalin will do you good on your last night of freedom and kayaking will be a good option to enjoy some fun time with your friends. Our instructors will offer training and safety briefing to make sure that you have an enjoyable affair. There are kayaks suitable for all sizes and experience levels which will make sure that no one is left out. All safety gear and equipment will be provided by the activity centre. 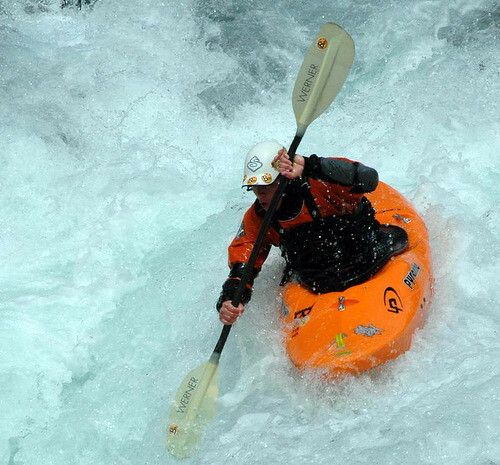 Kayaking is well suited for everyone and does not require prior experience or skills.